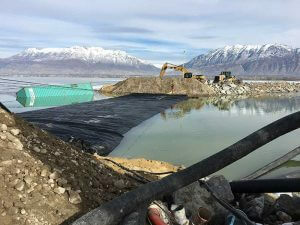 The city of Lehi, Utah sought to increase the allowable amount of water their municipal drainage ditch could handle. 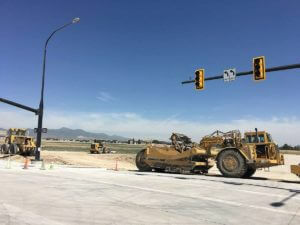 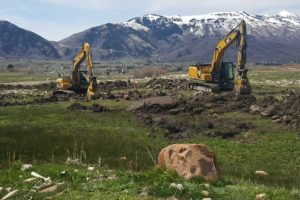 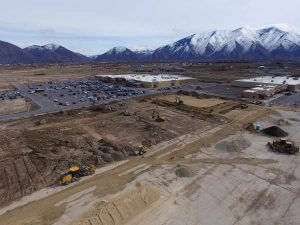 The Lehi City Wast Ditch Improvements project includes removal of four existing pipe culverts, replacing them with pour-in-place box culverts. 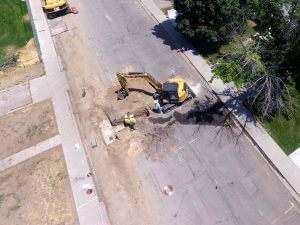 Utilities and asphalt paving work was also completed at the end of the project to improve the surrounding areas. 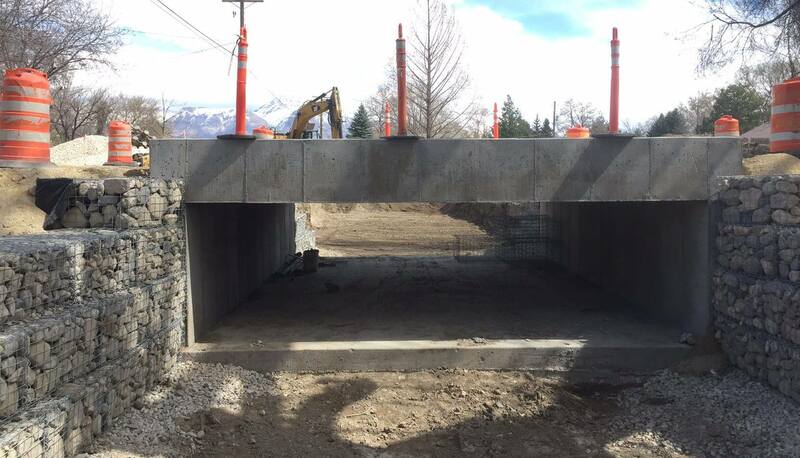 Geneva Rock was contracted to perform this work from January – May of 2017.